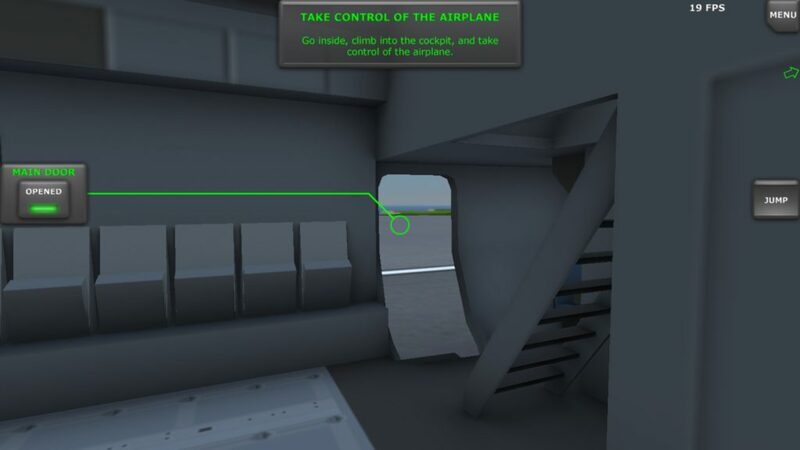 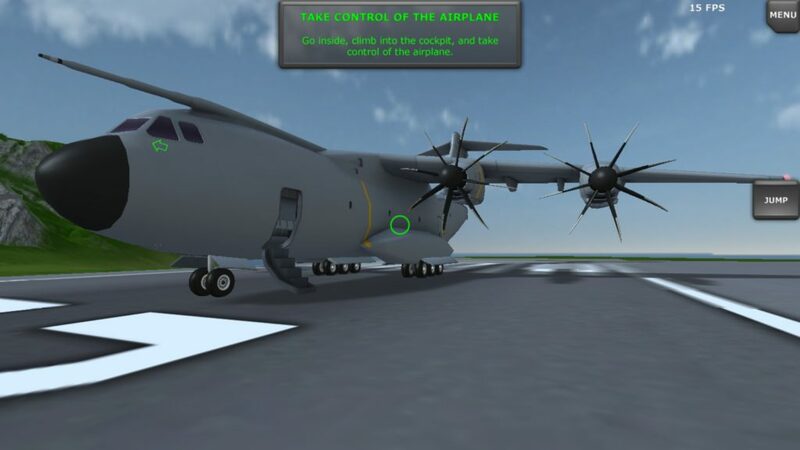 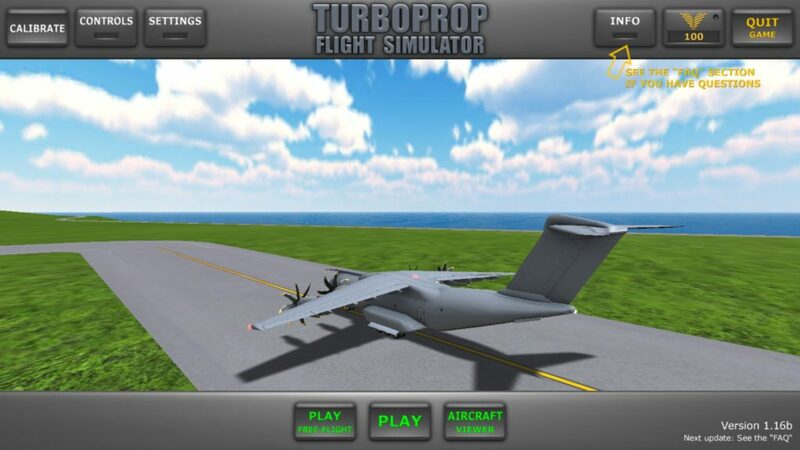 Guys turboprop flight game gives more better experience when we are playing this game ,it has also much controls for speed control of aroplanes ,light controls ,and landing wheel controls and these types of controls not available in another flight simulator game which is less than 100 MB game like that. 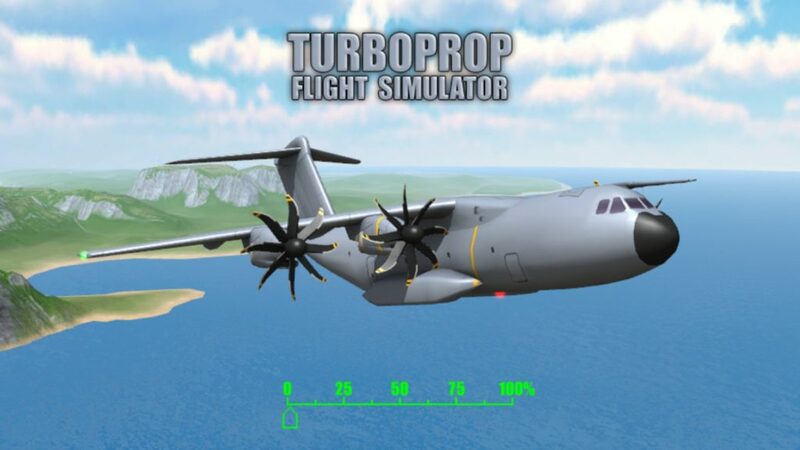 It has also one features to turn off your turbine in both sides of the aroplanes and you can also jump from sky during flight.And finally guys we telling you this game is best under 50 MB and we are selected for Top 10 offline games for android.so due to this i added this game in the category of Top 10 offline games for android. 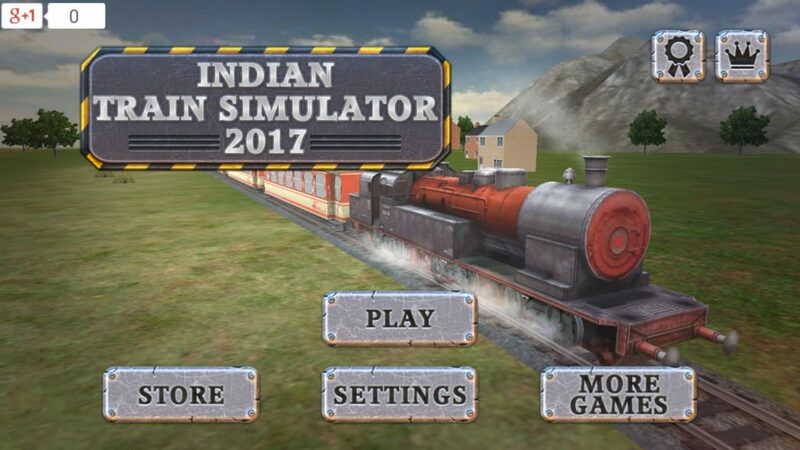 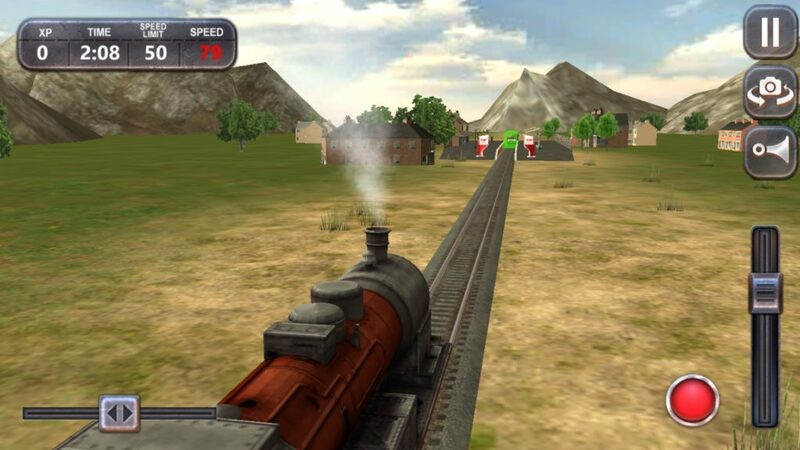 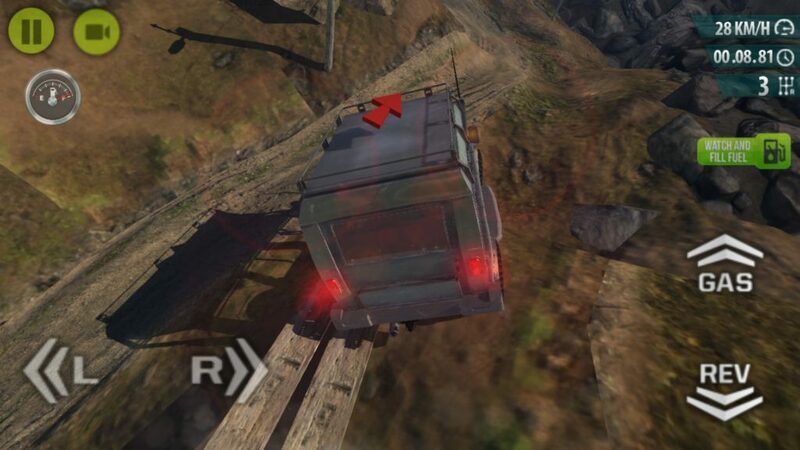 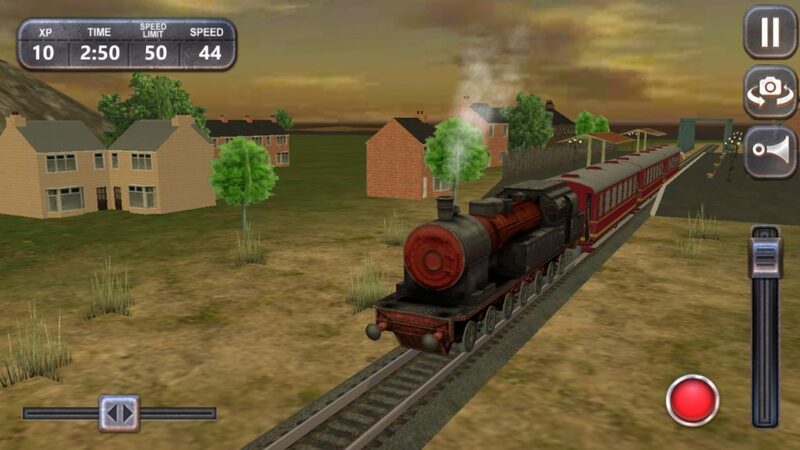 Guys this game is one of the best game in train cetagory games , I see all the games of train simulator but all games and not purely likely to be Indian Train and natural ,but Indian Train simulator is very good games .when we there graphics then it is quit more good and enough from other train games .guys you can also change camera views and you can control the speed of trains and You can travel in the whole India and Railway track is simple as we see in all train games ,but in train game simulator game the trains are totally look like Indian Train.The size of this game is — 45MB.so due to this i added this game in the category of Top 10 offline games for android. 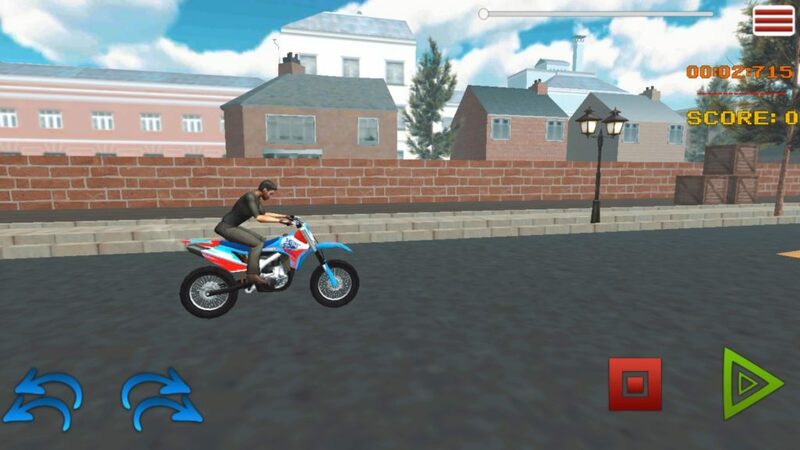 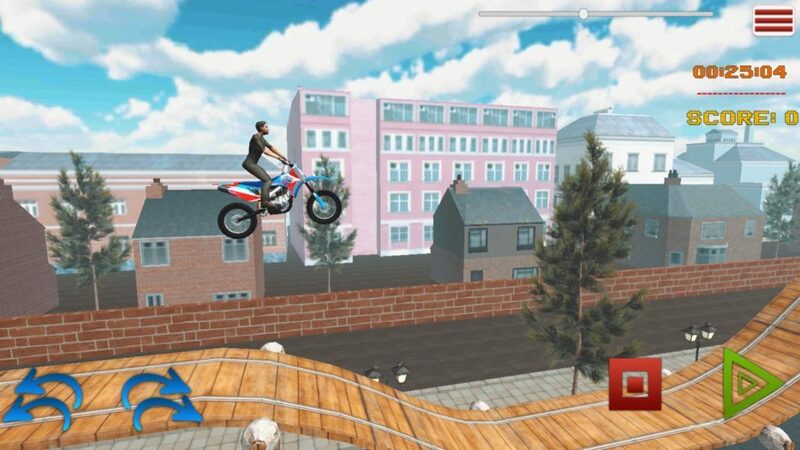 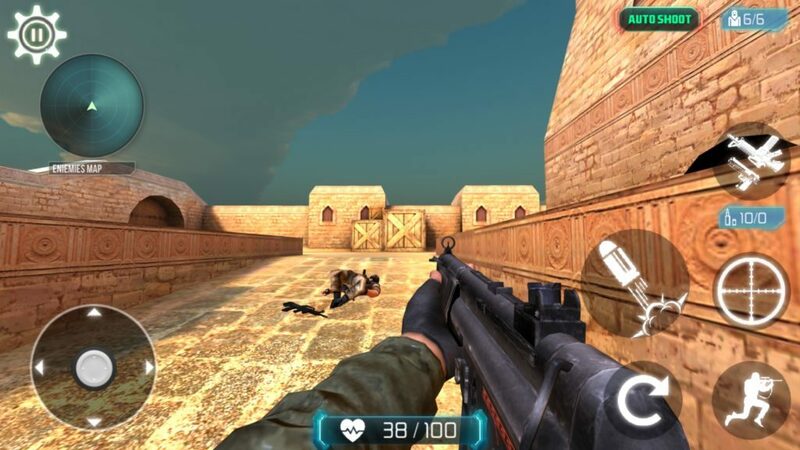 This game is know everyone one but if you don’t know about it then know today,guys if you are finding open world game for android then you are reading post at right position, this game is open world games in which you can do all things things as we are doing in real life ,guys the size of this game is more — approx 2GB .but graphics and controls are cool .The Rockstar company produce this game on Android platform and for computer also. 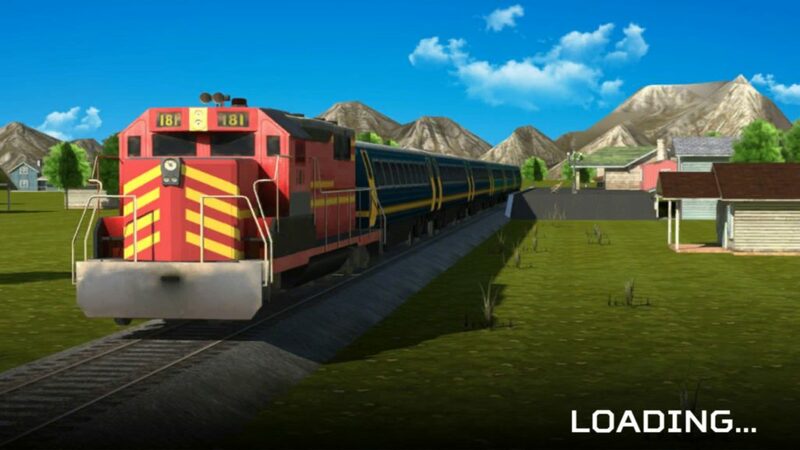 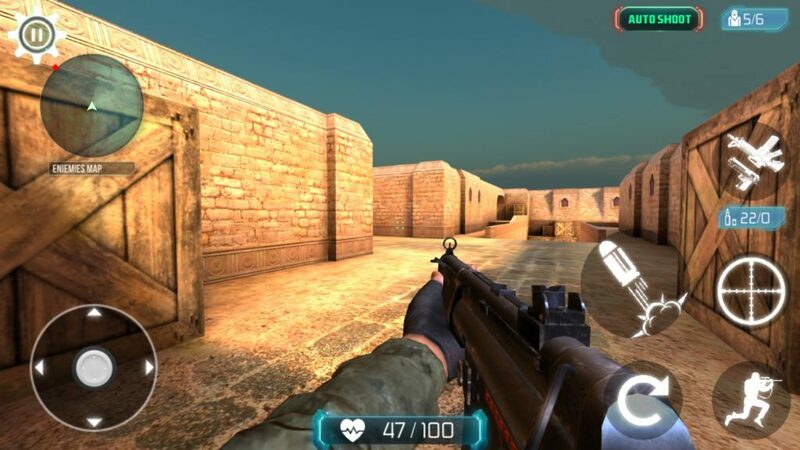 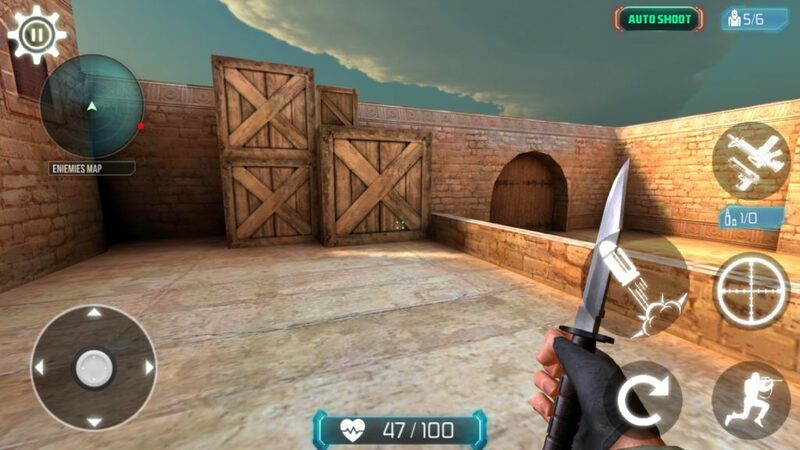 but when you want to download this game for PC then the size became approx – 4 GB.so due to this i added this game in the category of Top 10 offline games for android. 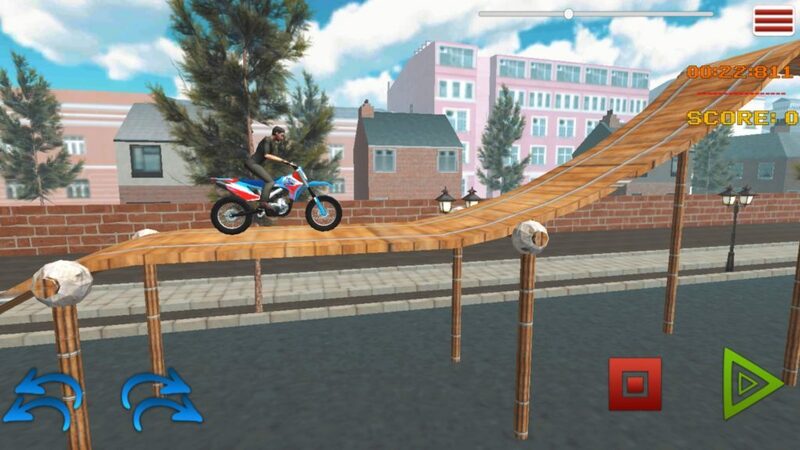 This game comes with new features in only in 51MB. 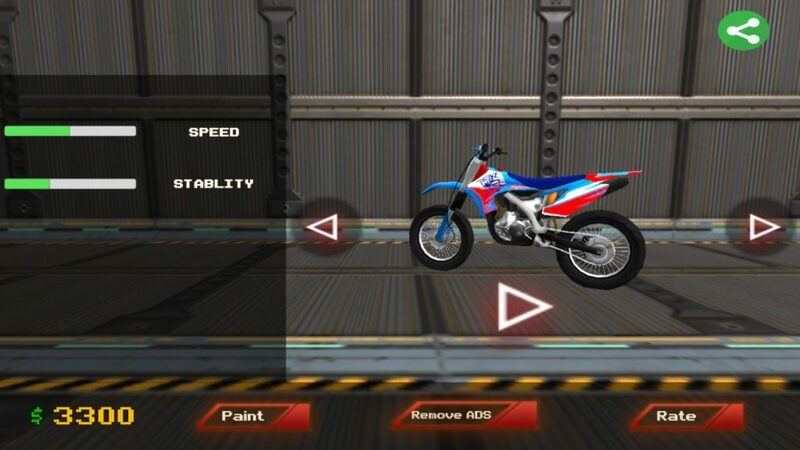 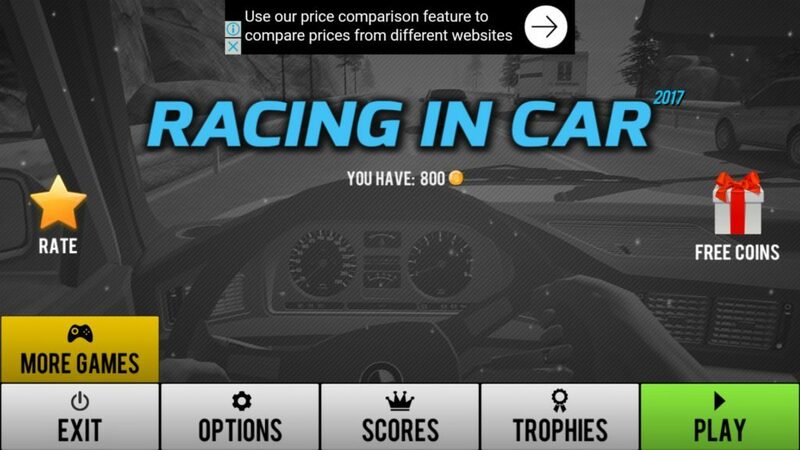 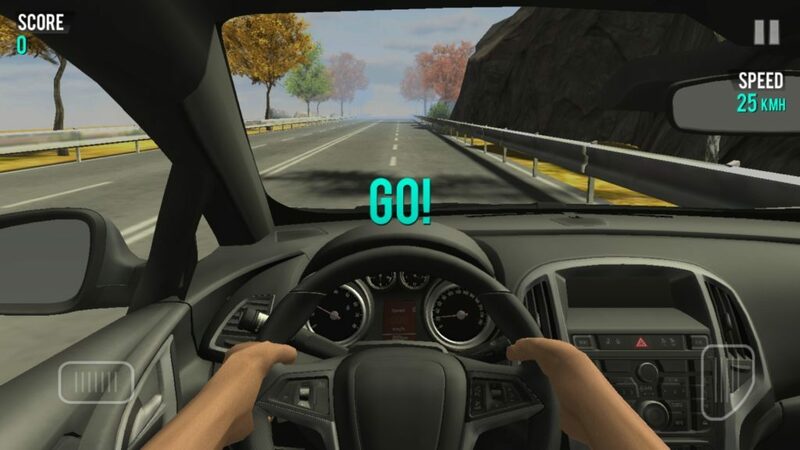 it is racing game and if your mind is fast then this game is absolutely for you because guys when you play the race then the speed of cars will increases again and again and the traffic on those root is quit more and on that traffic you have to drive with your car without crashing the car. 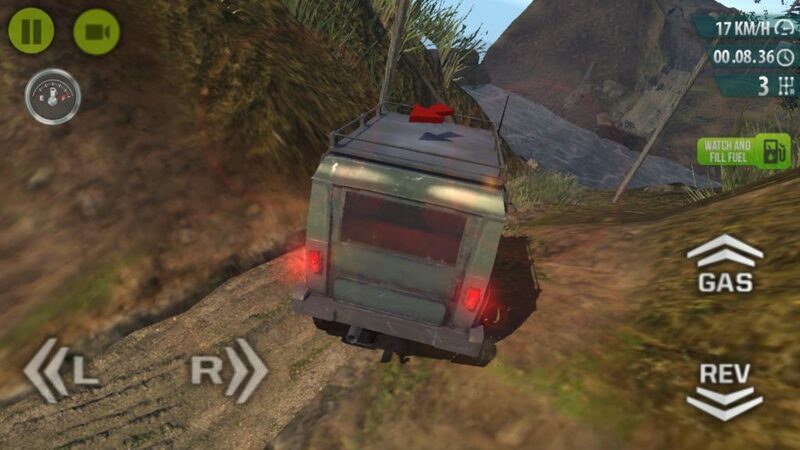 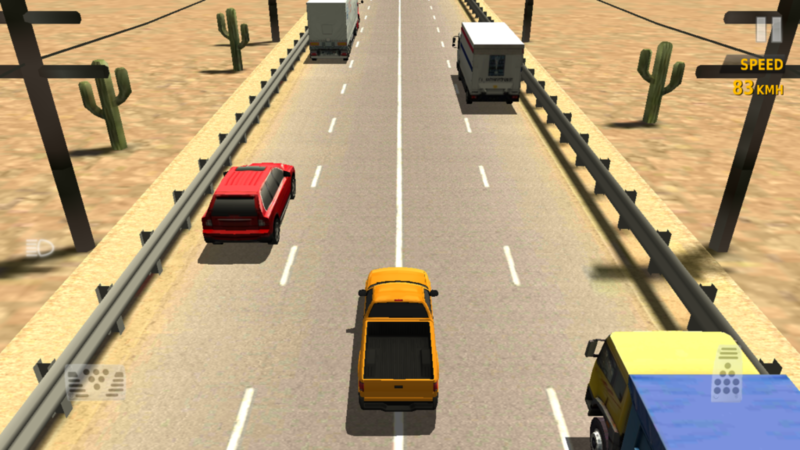 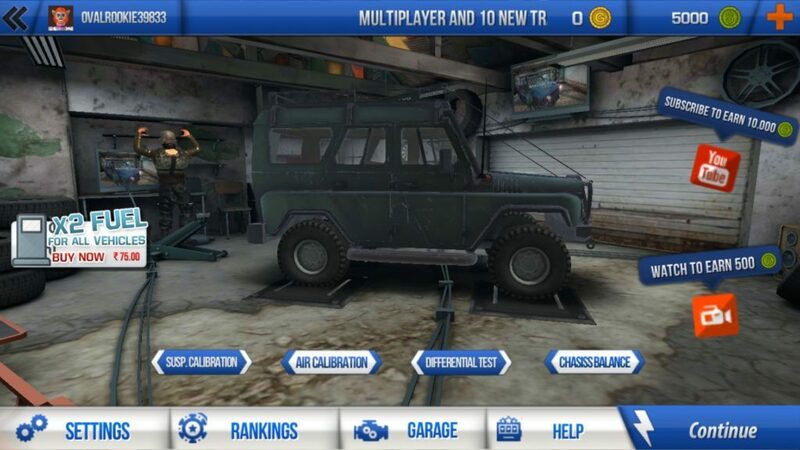 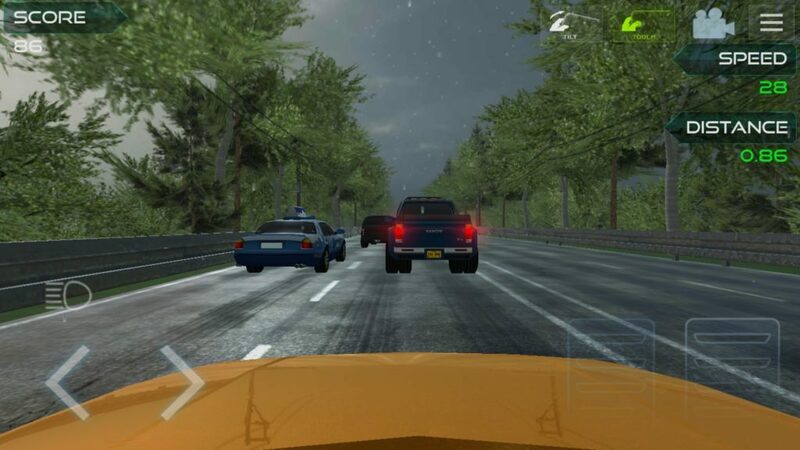 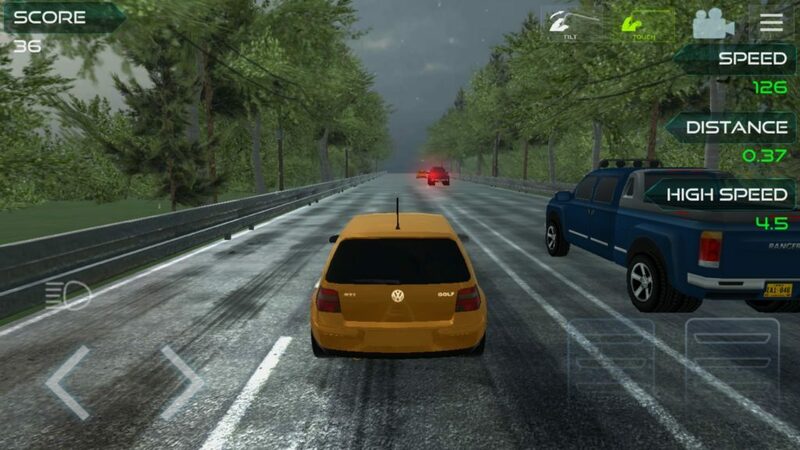 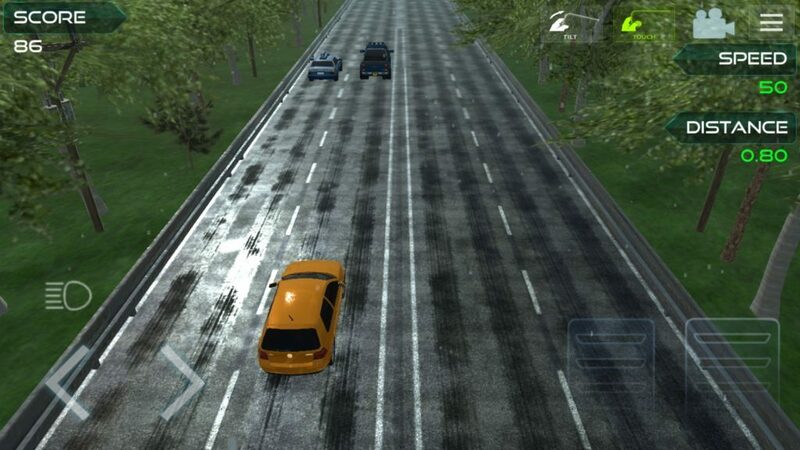 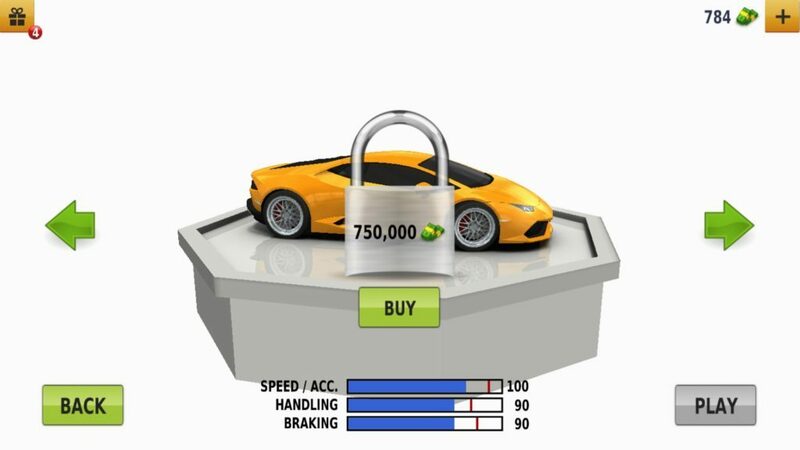 There are varieties of cars and trucks are Given in the game.So if you are wanting to time pass then this game is more perfect for PC.so i added this game in the category of Top 10 offline games for android. 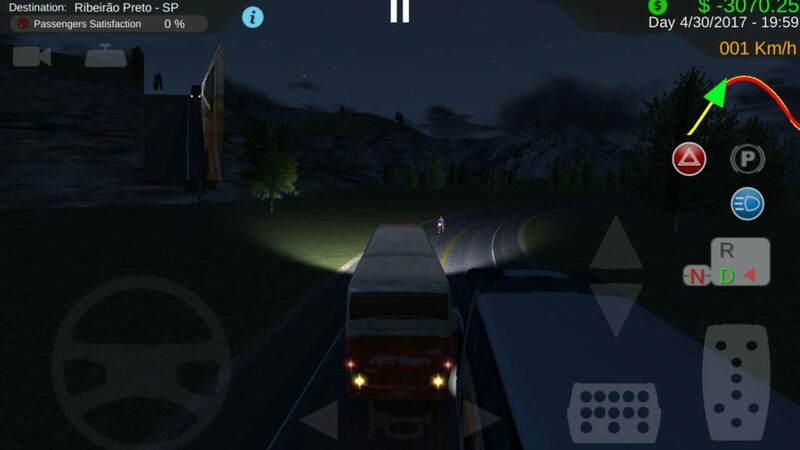 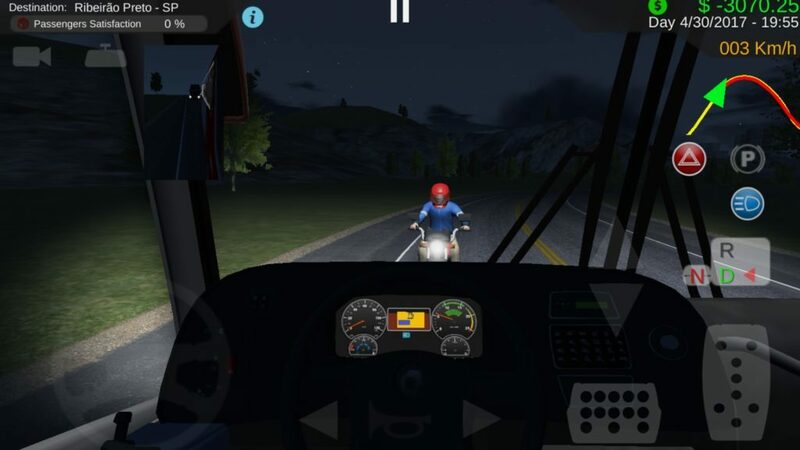 Heavy bus simulator:This Games comes with Fantastic real bus. 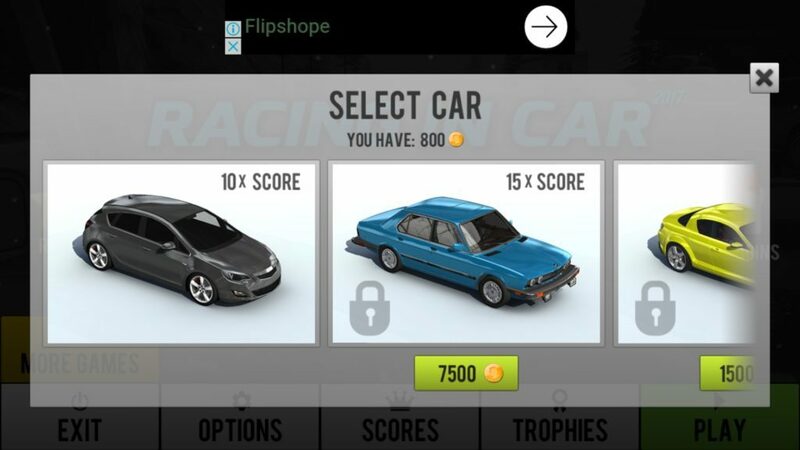 If you want to download this game then you have to Lose 270 MB data and then you will able to play this game .